Goblins, Witches, and Ghosts, OH MY! October is here! 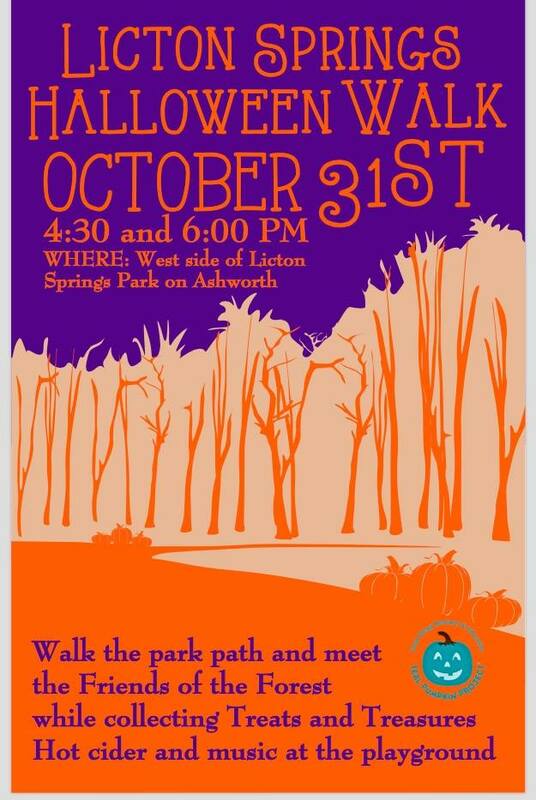 Check out some of the upcoming Licton Springs events this month. 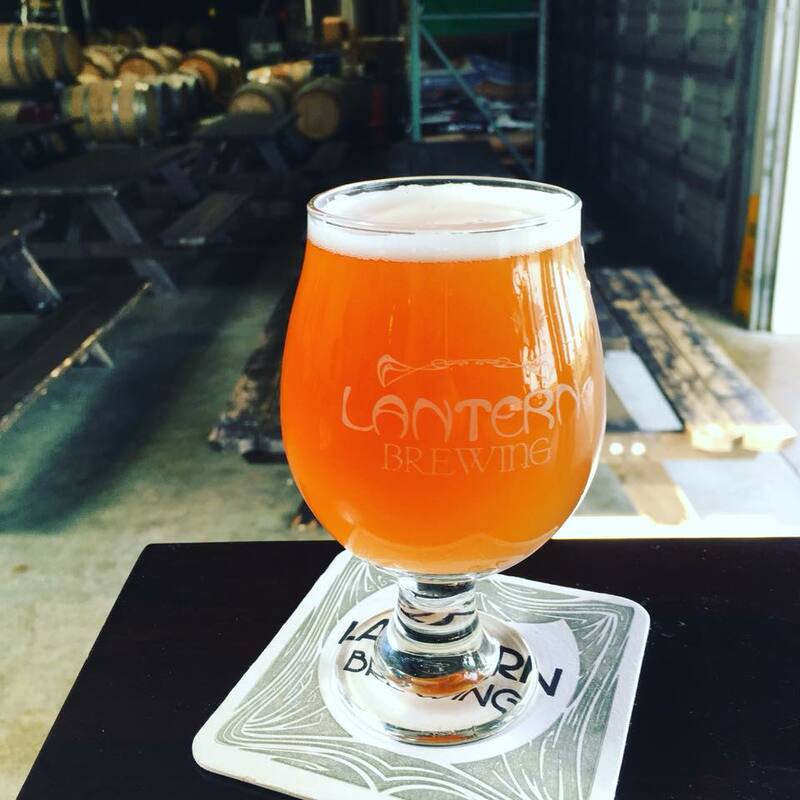 Learn about the brewing industry and meet other local businesses! ($7 for 1 ticket, $25 for 4 tickets, and $45 for 8 tickets). 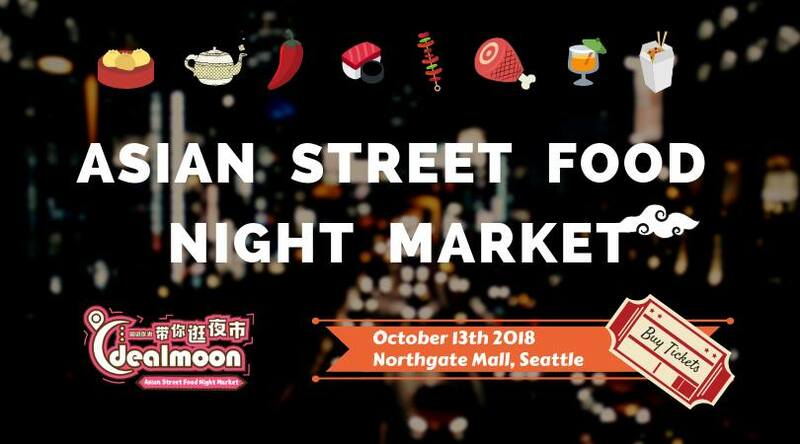 Our vendors lineup include the popular Vong's Kitchen, Spicy City, Happy Lemon, Tokyo Trendy, Mee Sum, Peony, Yummy Duck, Kungfu Jianbing, Banana Kingdom, and more to be added! There will also live performances and fun games on site for your enjoyment! At Choose Your Adventure events, everyone gets the same map with 24 checkpoints marked all over it. 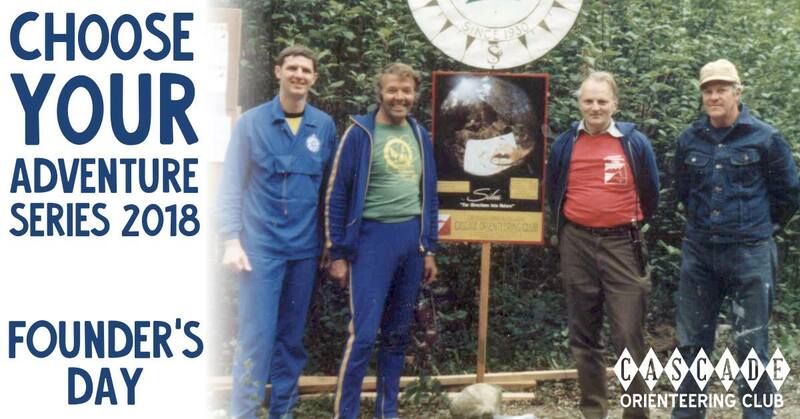 Then, after a mass start, you can find as many checkpoints as you want, in whichever order you want! Just be sure to mind the time, since there’s also a time limit. Return to the finish on-time, or lose precious points for every minute you’re late. 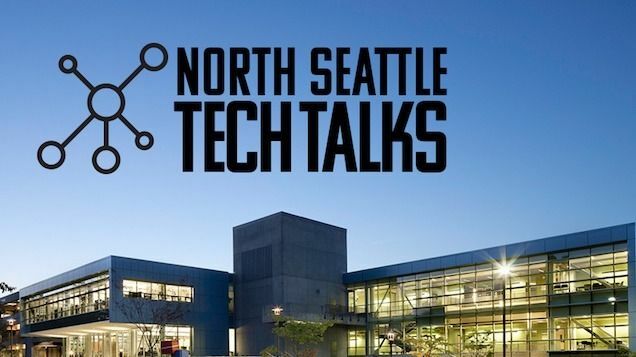 Seattle technology enthusiasts, students, and professionals are invited to join us for North Seattle Tech Talks. 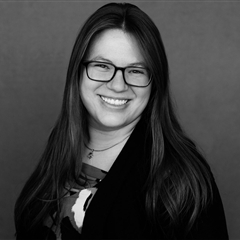 We'll gather for informative, insightful, inspiring, and inclusive talks on topics in web development, mobile apps, cloud computing technologies, and professional development. Follow up each Meetup with a chance to ask questions, socialize, and meet folks interested in the Seattle tech scene. 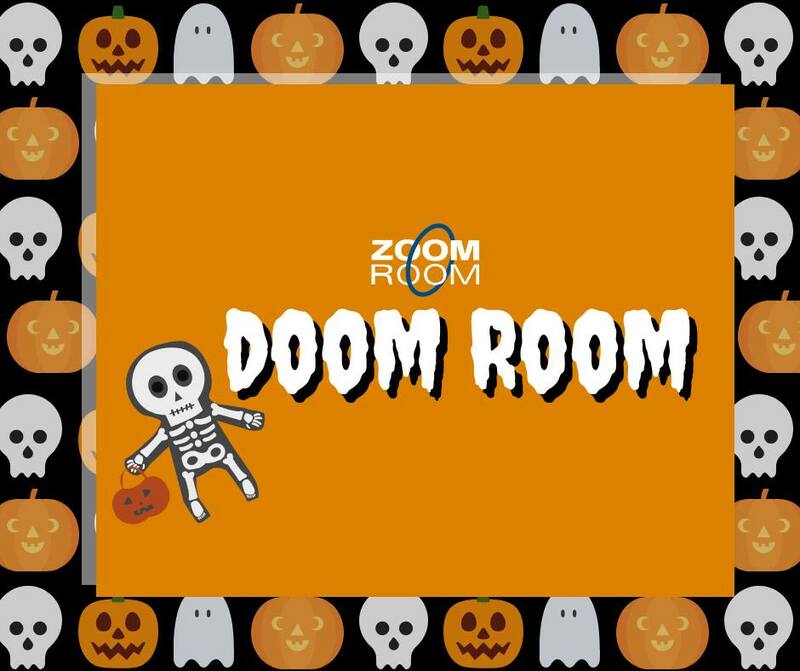 It's time for our annual Halloween Party! Cheryl will be busting out her homemade chili and there will food and drink for man and beast! Contest and prizes for Best Costume, Best Team Costume and Best Trick! So start planning early! Boo Boo's Boosters will be sponsoring the trick contest and the winner goes home with a stash of Boosters! The Wild Mushroom Show is one of the largest and most complete exhibits of mushrooms in the United States. Over 200 varieties of wild mushrooms will be displayed, identified, and classified as edible, poisonous, or valueless as food. $10 Adults, $5 students, 12 & under are free. Walk the park path and meet the Friends of the Forest while collecting treats and treasures. Hot cider and music at the playground! Help neighbors clean up the gateway to the community! Volunteers will be removing the invasive weeds that threaten the area's beautiful trees. This is a great opportunity to make your mark on a landscape that needs some love while connecting with friends and neighbors. To stay up to date on other activities coming up, check out LoveLicton's calendar. Hope to see you at an upcoming event! Did we miss something? Let us know in the comments below!